Large archives of digital scans in pathology are slowly becoming a reality. The amount of information in such archives is not only overwhelming but also not easily accessible yet. Fast and reliable search engines, customized for histopathology to perform content-based image retrieval (CBIR), are urgently needed to exploit the evidence-based knowledge from past cases and make them available to the pathologist for a more efficient and more informed decision making. Through an ensemble approach, we designed a reliable search engine prototype that exploits the strengths of both handcrafted and deep features for image characterization. We examined multiple similarity measures to increase the matching rate when comparing images. The idea of “barcodes” was subsequently used to considerably accelerate the retrieval process. As there are generally no labelled images produced during the clinical workflow in digital pathology, the accuracy of search and retrieval can only be measured by expert’s feedback. 300 scans across more than 80 different categories (brain, prostate, breast, kidney, salivary gland, skin etc.) were collected and indexed. 100 sample regions were randomly selected for search. The retrieval results were then evaluated by the pathology expert and then converted into an accuracy value. The experiments show highly accurate results. The image search can provide the pathologist with unprecedented access to the evidence embodied in diagnosed and treated cases from the past. Our preliminary results on a small but extremely diverse dataset demonstrates the feasibility of such technology and justifies further investigations. 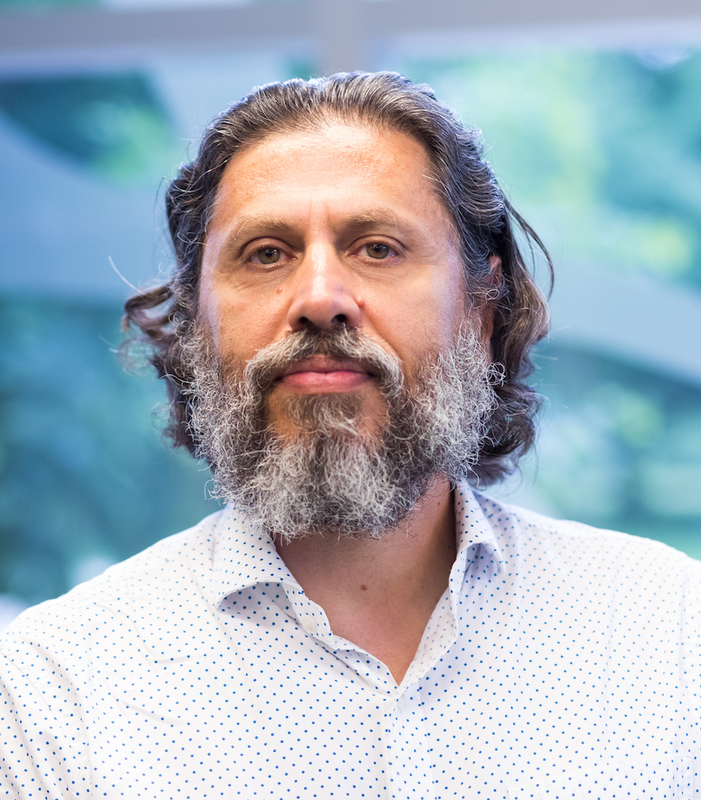 Dr. Hamid R. Tizhoosh is a professor and the director of Kimia Lab (Laboratory for Knowledge Inference in Medical Image Analysis) at the University of Waterloo. His research activities encompass artificial intelligence, computer vision and medical imaging. He has developed algorithms for medical image filtering, segmentation and search. He is the author of two books, 14 book chapters, and more than 140 journal and conference papers. He has also filed 5 patents in collaboration with WatCo (Waterloo Commercialization Office). Dr. Tizhoosh has extensive industrial experience and is presently the AI Advisor of Huron Digital Pathology (St. Jacobs, On, Canada). Additionally, Dr. Tizhoosh has more than 10 years of experience in commercialization and start-ups. In 2007, he started Segasist Technologies, a start-up that developed image segmentation software for radiation oncology. He also planned and successfully managed a FDA 510k submission for computer-aided detection for prostate cancer.